Tired of no one one noticing you?? on the sidelines while others are picked? Are you tired of being overlooked? 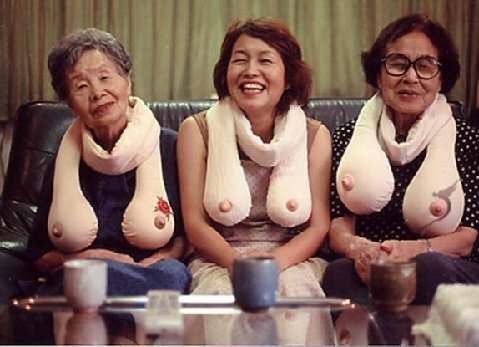 Get a new scarf ! ! Try the latest scarf fashion and you too will be the center of attention..